or go to Organization > Organizations > Locations. 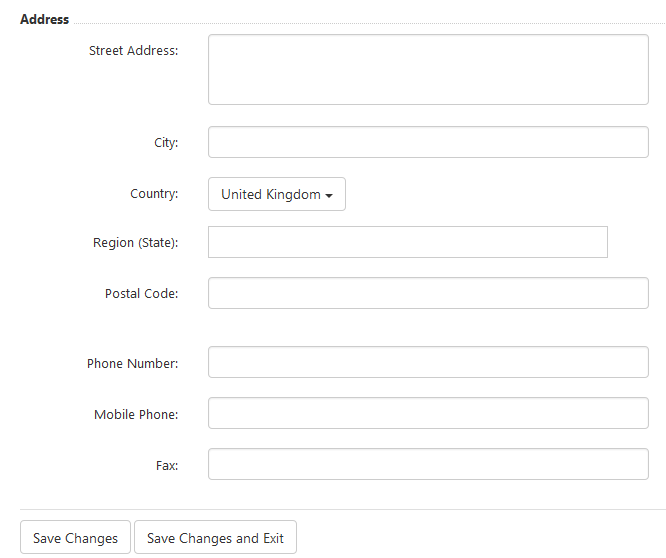 Type in Location name (mandatory) and select a location contact from the drop-down menu if you wish. Now you can enter details for this new location. You may do it now or change everything later. When you're finished with the details, click Save Changes. If you click Save changes and Exit, you will be redirected to the list of all locations.